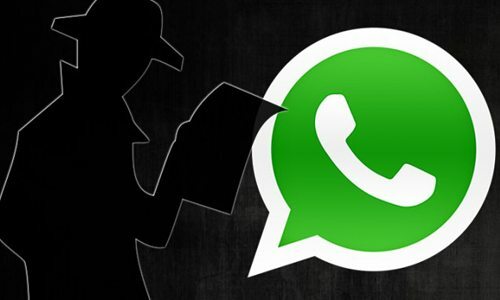 Home Blogs How to Spy on WhatsApp Conversation? Today, millions of users worldwide use different instant messaging services such as Skype, Viber, WhatsApp and Facebook chat. And the odds are that you will find more than one platform for instant communication on their smartphones and other gadgets. In fact, it has become more of a status symbol and a sign of social popularity. The greater the number of chat apps, the better the connectivity and the higher the level of social acceptance. Well, if not all, many people think that way! WhatsApp is quite a popular application among the masses these days. Although it offers mostly the same features as other Instant Messaging (IM) apps, its pleasant interface and ease of use have made it a choice for many; almost everyone who’s fond of these services. 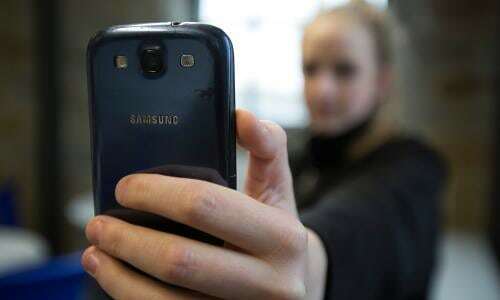 It facilitates its users to exchange written text messages as well as stay in touch through audio and video calls. In addition, it also allows free give-and-take of media including photos, audio and video files. We all know that such communication apps have shrunken the world to fit your mobile phones and tabs and let you stay connected with your friends and family without shelling out a single penny; at least for most purposes, but the use of such chat applications have their downsides too. Where they let you communicate with your acquaintances, they equally simplify connecting to strangers. Despite tall claims of safety and security, we all know that every program synchronized with the internet has certain loopholes through which ingenious and evil-minds can crack into and steal your personal information. As these applications have weak security checks and age-verification processes, they provide access to children and adults, good and bad people alike. Moreover, some IM services like WhatsApp only work on smartphones and once installed, openly display your phone number on their interface, which unlike your email address, always necessarily has to be the actual one. So unless you are highly cautious about who you add to your contact list and with whom you share your private information, the greater chances are that someday you will land into serious trouble. Why do you need to spy WhatsApp? So if you are a parent wondering what your children are up to on their cell phones, locked inside their rooms TheOneSpy gives you the ultimate solution to break into their messaging services, without giving them a clue. Also, if you are an employer sick of your employees lazing around and wasting time chatting, then you can spy into their conversations without letting them know. This will give you a true idea of their honesty and loyalty so that you can plan the next year’s promotions accordingly. Now if you have finally made up your mind to spy on WhatsApp conversations, this is how you can go about it. 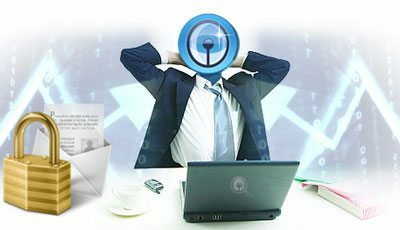 First, you get your hands on TOS premier license, as that is the only package that offers spying on instant messengers currently. Shortly, you will receive your confidential sign-in information consisting of a username and a password through a welcome email sent by the company. Now, the only way to get the app running on the target device is to download it on that. To do that, you have to use some real detective talent to grab the device you wish to install the application on, of course stealthily. After all, you don’t want your child to find out about your ulterior motives. Next, you make sure the targeted device is connected to the internet as you would need to connect to the TheOneSpy website from it. The website will ask you to enter your sign-in info. As soon as you give the username and password, the app will start to download on the mobile, tab, iPad or iPod, whatever you need to monitor. Then you quickly install it. As the app starts to run, it will automatically hide in the background and start working in complete stealth mode. The app will extract all IM logs including WhatsApp voice spy and send them over to your control panel. Control panel is actually the user interface provided by TOS to its users, from where they can monitor the complete activity of the target device. You can sign in to your dashboard or control panel from your mobile, laptop, tab or desktop, on the drive or be sitting back at your home or office. All you would need is an internet connection. That’s it. On the list in the Menu, you will see the option for IM logs. On clicking that option, you will see a drop-down table. You can pick the WhatsApp logs. There you will see the names and numbers of the people that they chat with as well as their public profiles. You can view the date and time on which each chat occurred as well as its duration. Moreover, you can also examine the media files exchanged on this platform, again stamped with the date and time at which each exchange took place. So the questions of when, what, with whom and for how long can be finally put to rest. TheOneSpy gives you the ultimate solution to break into their messaging services, without giving them a clue. Also, if you are an employer sick of your employees lazing around and wasting time on chatting, then you can pry into their conversations without letting them know. Previous post Hike in Number of People Surfing the Web Behind the Wheel Next post Do you Know What They are Doing on Skype? Here’s Why You Need to!